Are you looking for cheap lanyards without print and do you need them quickly? 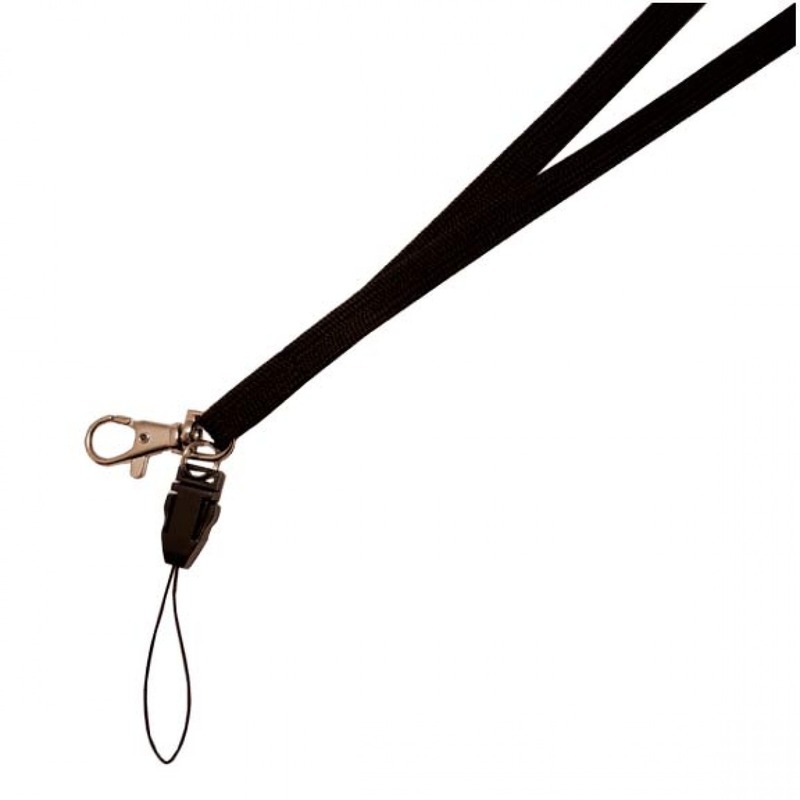 We always have inexpensive quality lanyards in stock for immediate delivery at low prices. 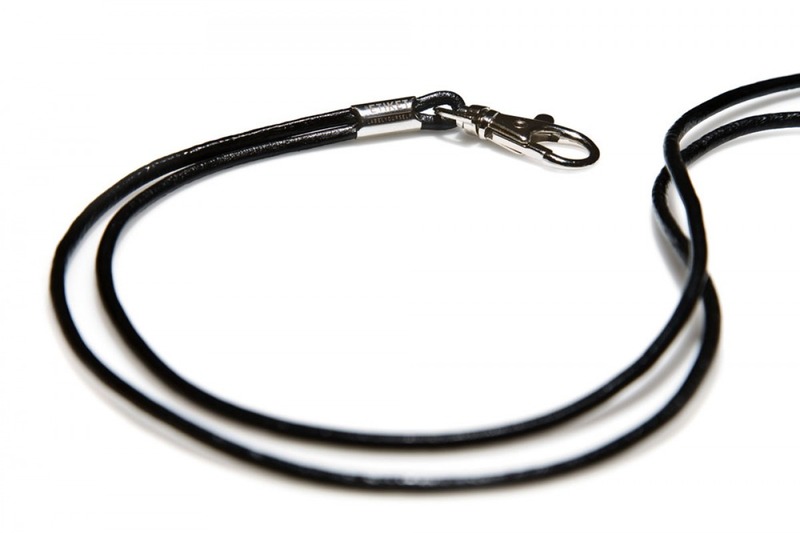 We also have cheap lanyards printed with the following texts "VIP", "STAFF", "SECURITY" and last, but not least, we have really nice leather lanyards in stock. Of course, we also offer plastic pouches for lanyards for name tags, ready to attach to your lanyards. Order them directly on this page or contact us with your order and any queries you may have. 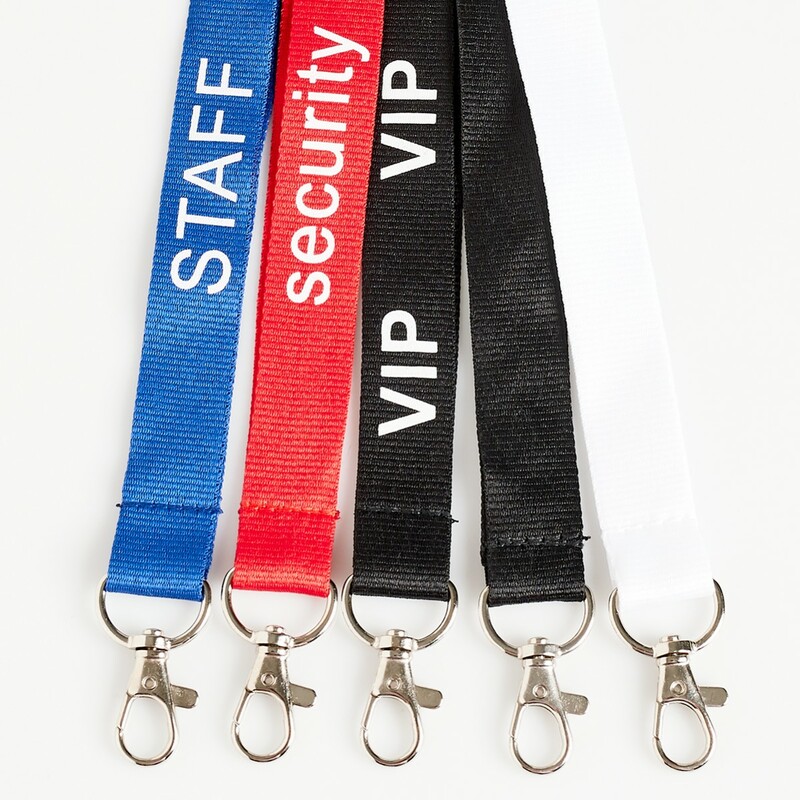 We can not imagine an event, a conference, a fair or a festival without lanyards! Would you like some lanyards with your own logo or text, then we can offer many different options. See them here. 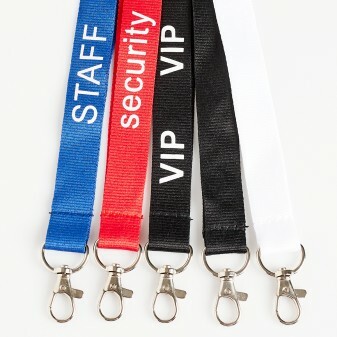 Give your event a more professional touch with affordable, good quality lanyards. In stock for immediate delivery. You can also order pvc plastic pouches for your lanyards. Use them for name tags or programmes.